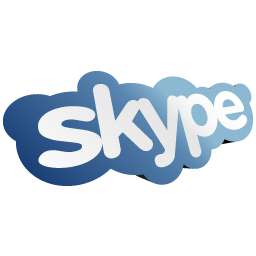 Download top and best high-quality free Skype PNG Transparent Images backgrounds available in various sizes. To view the full PNG size resolution click on any of the below image thumbnail. 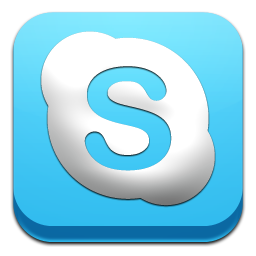 Skype allows registered users to communicate through both instant messaging and voice chat. 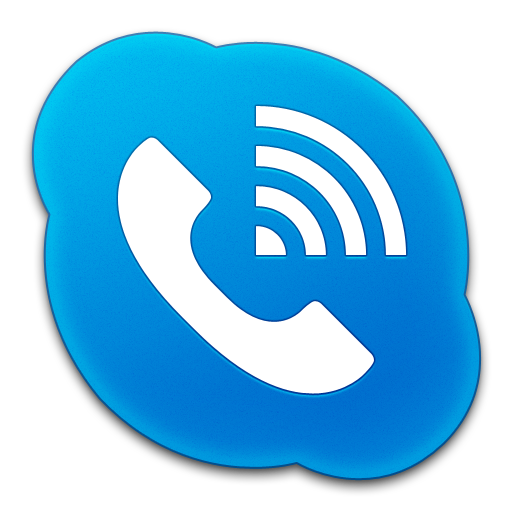 Voice chat allows calls between pairs of users and conference calls, and uses a proprietary audio codec. You can send files, images, cute emoji while communicate. 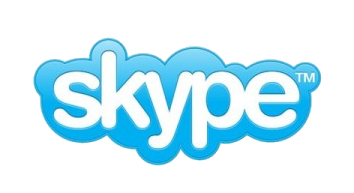 You can also add, search and find contacts via phone number or Skype username to make friends. 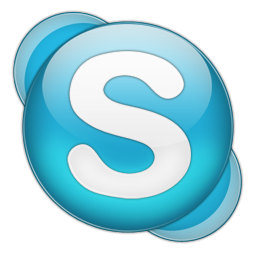 In May 10, 2011, Microsoft has acquired Skype Communications, for $8.5 billion. The company was created as a division of Microsoft, and Microsoft has acquired all of the company’s technology with the purchase. 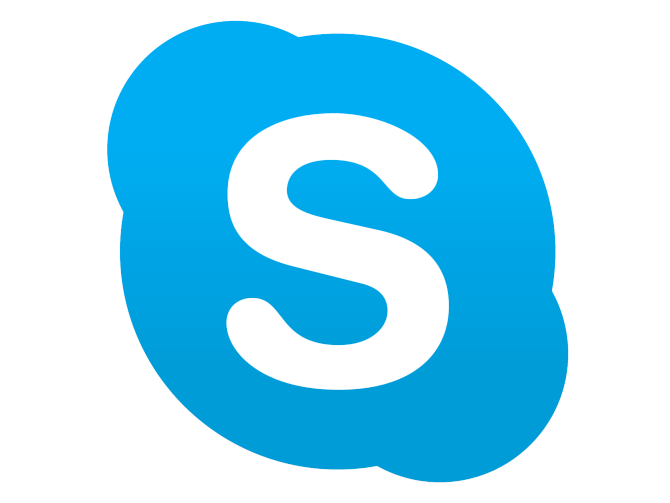 While using Skype, the call is completely free. 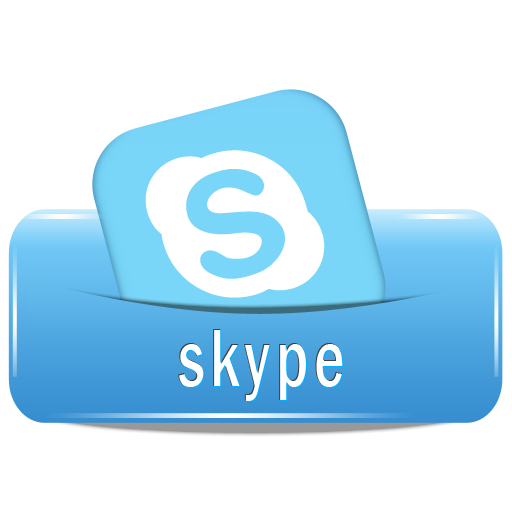 You can make Skype-to-Skype calls using a video or a voice – it’s up to you. 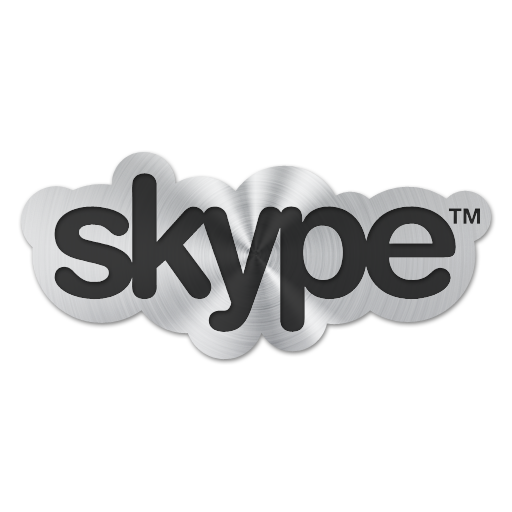 You can make a voice call with up to 25 people at a time, and it is also free of charge (as long as all users are using a Skype from desktop PC or smartphone mobile). 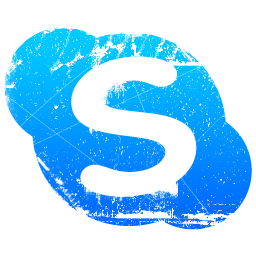 Download Skype PNG images transparent gallery.